For decades companies have used different tactics to boost sales, attract new business, have their customers try new products, etc. Promotional packages or bonus packs are an excellent marketing strategy to reach these goals. 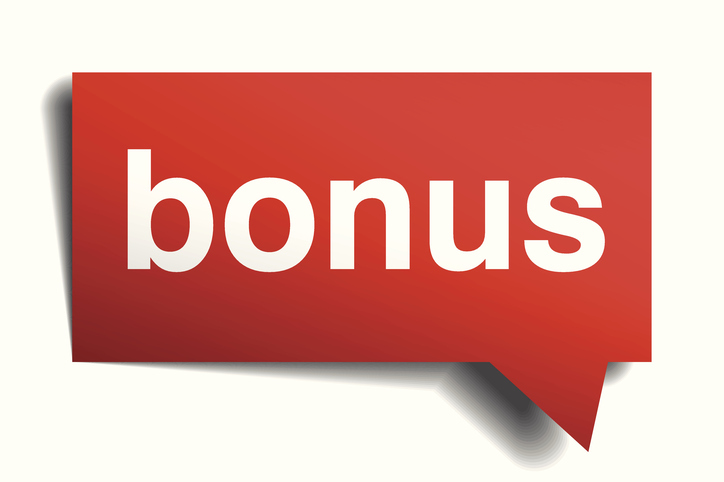 A bonus pack by definition is an additional number of items that are placed in a special pack size as a “bonus”. 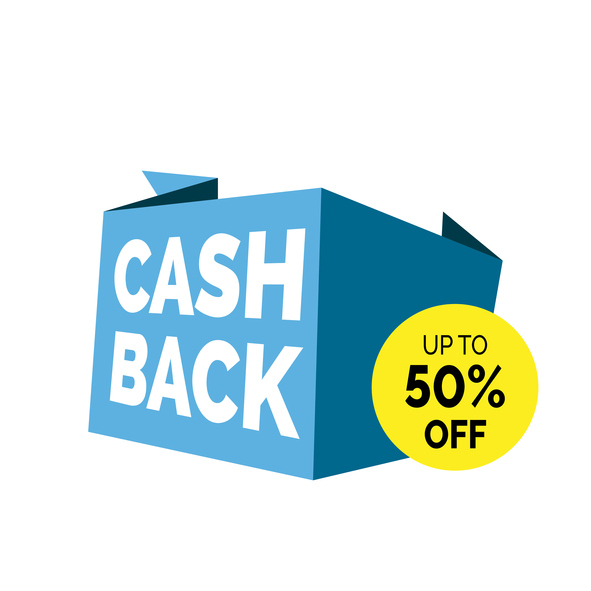 Depending on the goal that you have for your promotional program, there are different strategies that can be used and will make these bonus packs more attractive to the consumer. Price driven- customers like bonus packs because they get more products for the same price. This offer is when the manufacturer offers for example Buy 2 for the price of 1 and combines the two in a combo pack. Bonus size- this is when you have more product on the regular size product for free. For example: 30% more product FREE. Sample new products- have loyal customers try new products. You can have a bonus pack so users can sample a new product. They already buy your products so they will likely be open to try the new product that you are sampling based on loyalty. An example is, let’s say a body moisturizer (regular size pack) and you add a face moisturizer to try. Consumers are less likely to buy a competitor’s product if they have your product stockpiled. Consumers that had switched to another brand might reconsider switching back when seeing the offer. These types of offers are usually very attractive and can result in regaining brand loyalty. Bonus packs can also be attractive to the retailers. If an exclusive bonus pack will be offered at a certain retailer it will generate more traffic to their stores, resulting in increased sales. Attract new users- based on a promotional offer people will be inclined to try your product. A good deal is always appealing to customers to try new things. Bonus packs can also be sold in temporary merchandisers such as ¼ or half pallets and be placed in strategic locations at the stores. If you have a seasonal product such as sun care for example or a product used for the cold and flu season, you can also sell these products to retailers at peak times of the year without using shelf space. Overall, research shows that consumers prefer bonus packs over discounted products; especially for inexpensive, every-day use goods. Not all companies have the resources to pack and assemble their promotional packages. Bonus pack fulfillment can be a real challenge! Assembling your complex marketing kits or custom sale packages can be complicated and labour intensive. Thankfully, there is an easy solution. Bonus Packs/Kitting is a specialty of Dare Marketing. We’re one of the best co packers in the Mississauga Toronto area. With over 20 years in the business, we know how to co pack your products professionally, and cost effectively. Custom co-packed, hand-assembled packages for your special, seasonal promotion or sale by our experienced co-packers. Customized kits according to territory, language, contents and destination. Whatever your needs are they will be accommodated. Contact Dare Marketing today for your next promo pack!